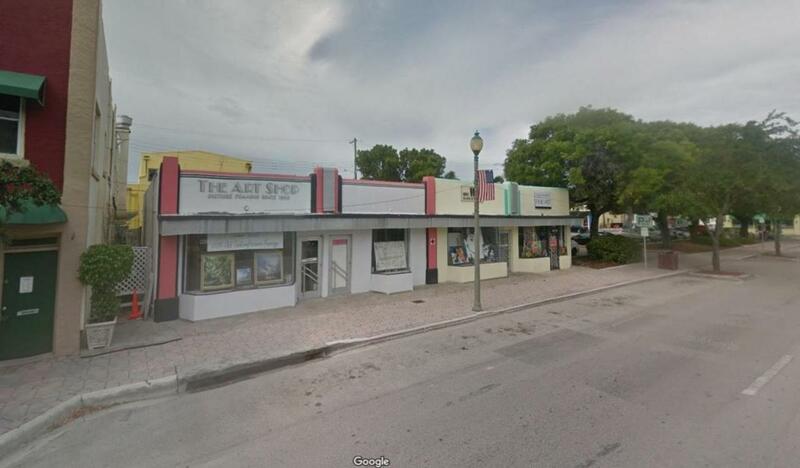 Two retail store fronts on Lucerne Avenue, in the heart of downtown Lake Worth. Each unit is 1,050 SF (17.5' x 60' ). Large public parking lot next to the building and assigned parking spaces in back (2 per unit). 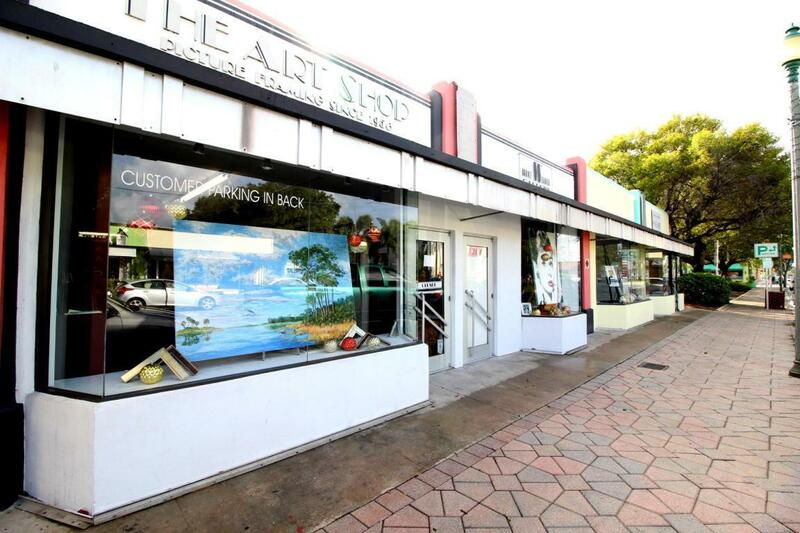 Attractive, well maintained property with custom art mural covering the west side of building. Across from U.S. Post Office, with high foot traffic and visibility.